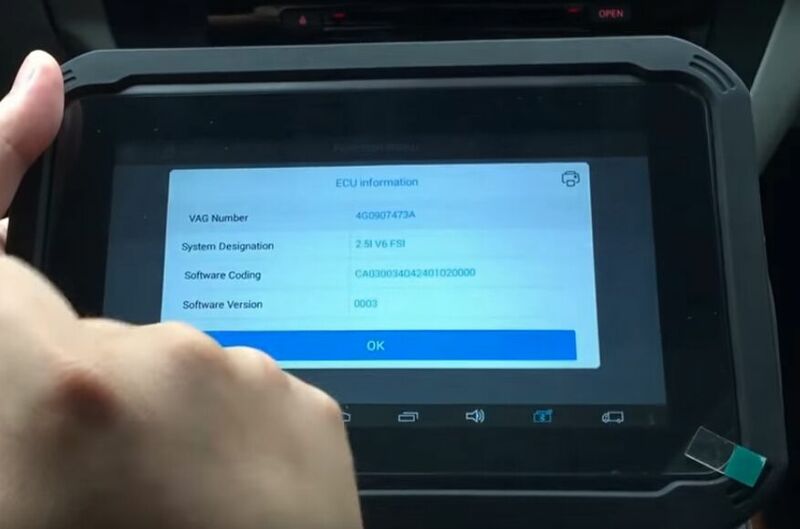 First, use the main cable and the VCI Box to connect XTOOL EZ300 with Audi A5. 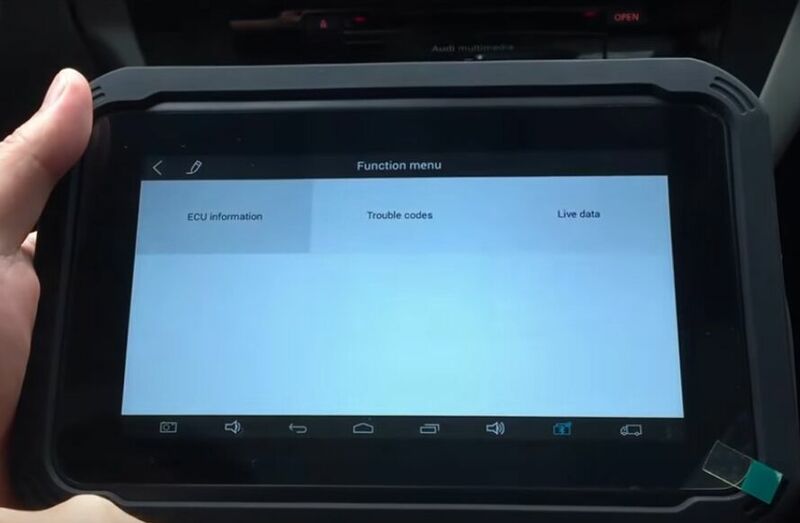 Next, power on XTOOL EZ300, go to “Europe” section and select “Audi”. Wait it download the firmware 100%. 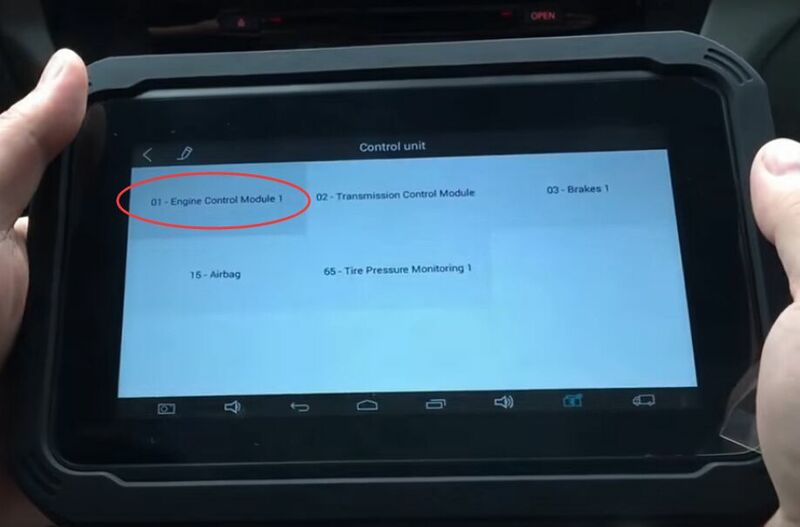 Choose “Engine Control Module” to scan first. 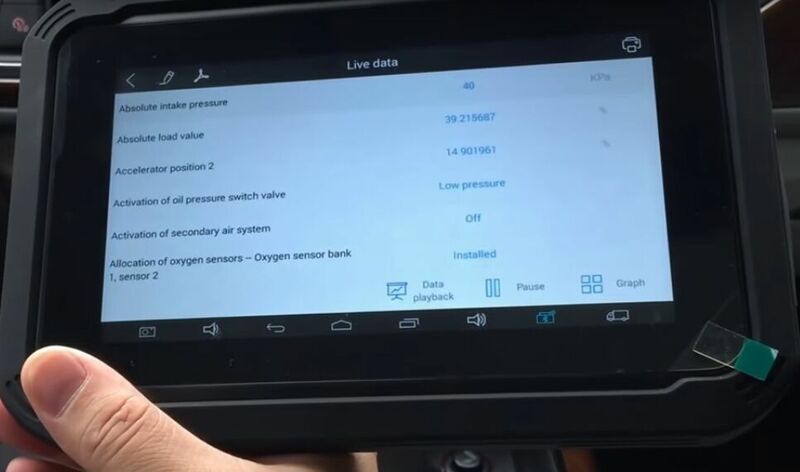 Then, the menu show as below: You can check ECU information, trouble codes and live data. 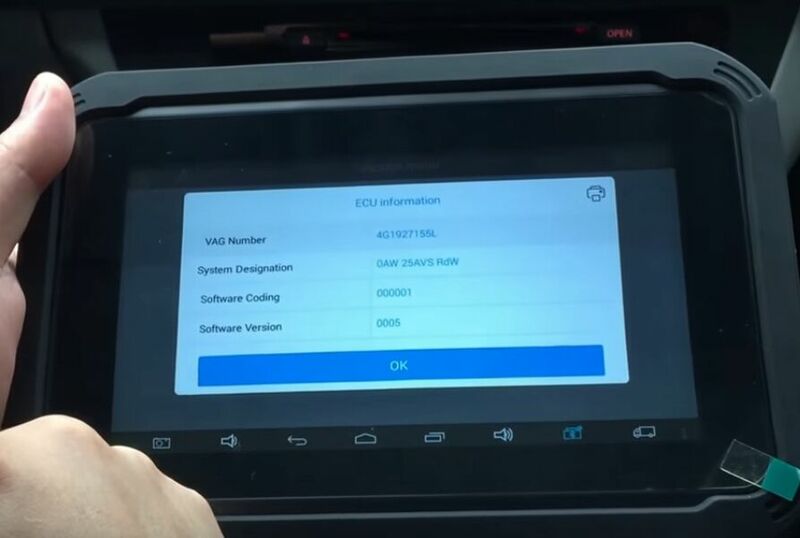 Click “ECU information” and it show Audi A5 engine ECU info. 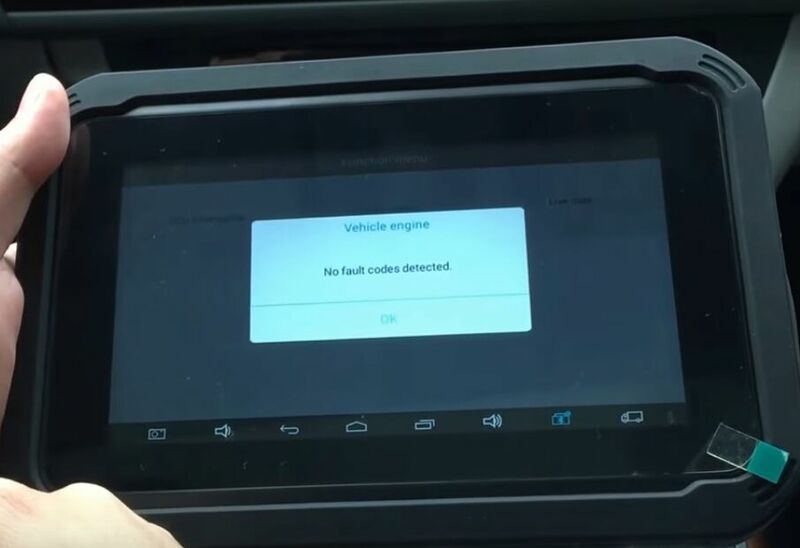 Back to click “Trouble codes” and find engine has no DTC codes stored. Back to click “Live data” and wait about one minute before it’s available. 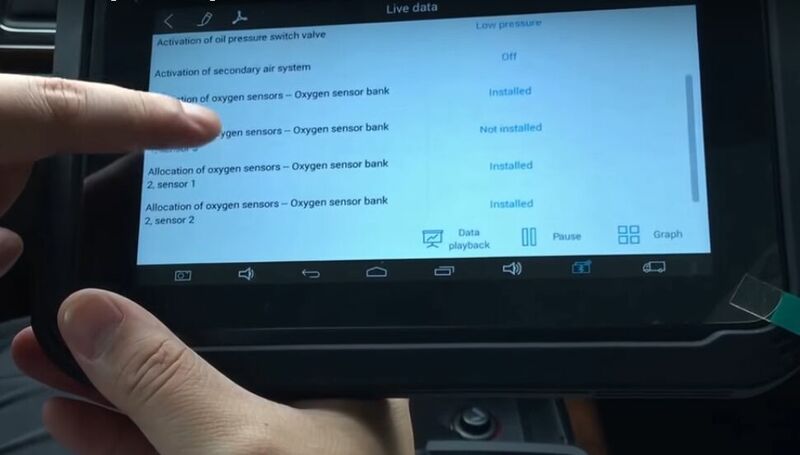 After that all car modules and systems options are ready, you can select which one to view or directly click “Select all” to view all data! 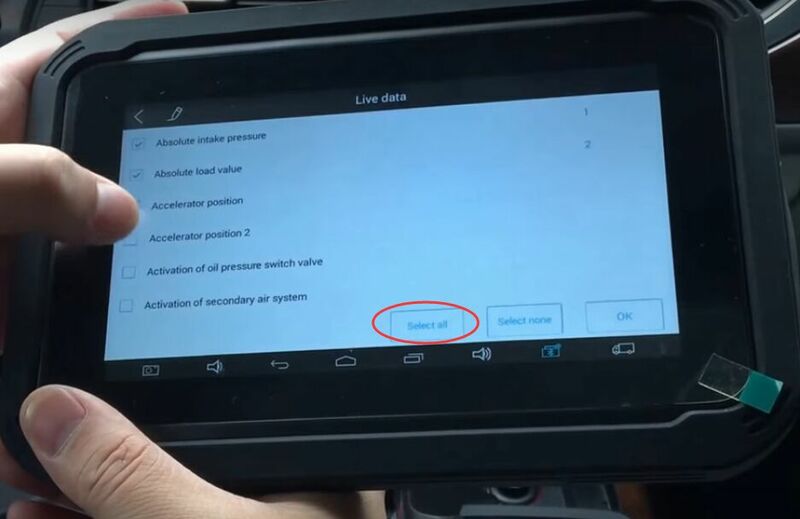 The procedure is similar to above. 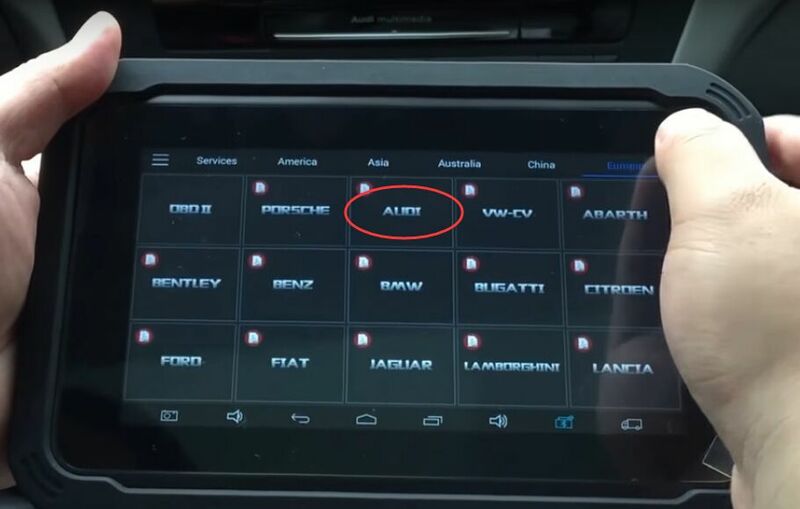 In this case, there is also no DTC codes stored in transmission ECU!